Based in North and South America, scholars from fields including anthropology, performance studies, history, literature, and communications studies explore specific variations of cultural agency across Latin America. Contributors reflect, for example, on the paradoxical programming and reception of a state-controlled Cuban radio station that connects listeners at home and abroad; on the intricacies of indigenous protests in Brazil; and the formulation of cultural policies in cosmopolitan Mexico City. One contributor notes that trauma theory targets individual victims when it should address collective memory as it is worked through in performance and ritual; another examines how Mapuche leaders in Argentina perceived the pitfalls of ethnic essentialism and developed new ways to intervene in local government. 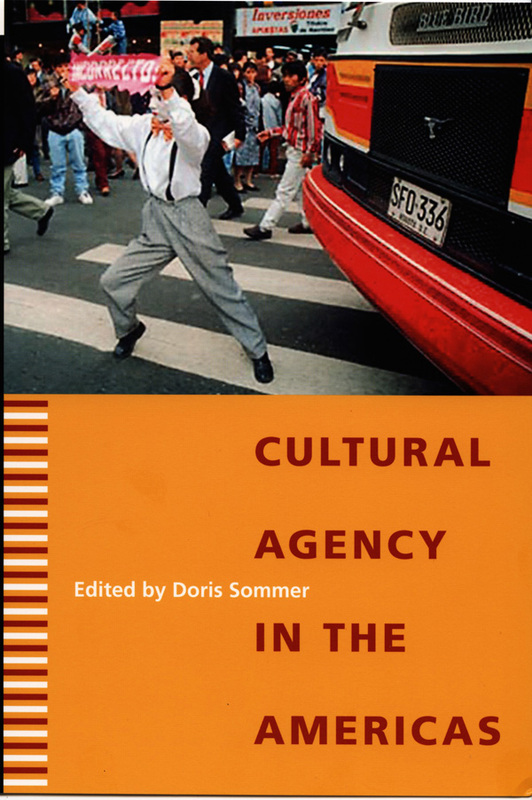 Whether suggesting modes of cultural agency, tracking exemplary instances of it, or cautioning against potential missteps, the essays in this book encourage attentiveness to, and the multiplication of, the many extraordinary instantiations of cultural resourcefulness and creativity throughout Latin America and beyond. "The collected pieces provide a sampling of the especially vibrant, generous, and hopeful cultural agency—which the older term social activism refers to to some extent—occurring in heterogeneous Latin American cultures seeking new social forms in the ambiance of postmodernism." Doris Sommer is Ira Jewell Williams Jr. Professor of Romance Languages and Director of Graduate Studies in Spanish at Harvard University. Her books include Bilingual Aesthetics: A New Sentimental Education, also published by Duke University Press.